Can't find enough people to keep your machines running? Do your machines sit idle during breaks, lunchtime and overnight? Thinking about automation for those dull, dirty or dangerous tasks on your factory floor? 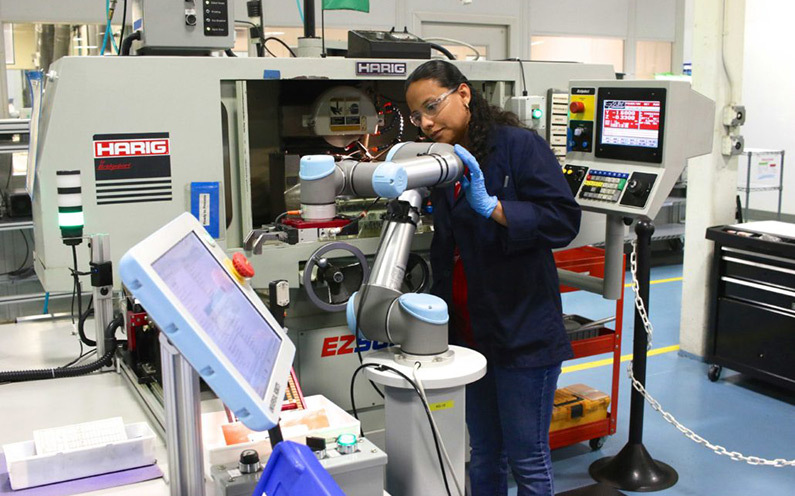 Axis New England and Universal Robots present a FREE hands-on event where you can see for yourself how collaborative robots (cobots) are putting the power of automation into manufacturers hands. 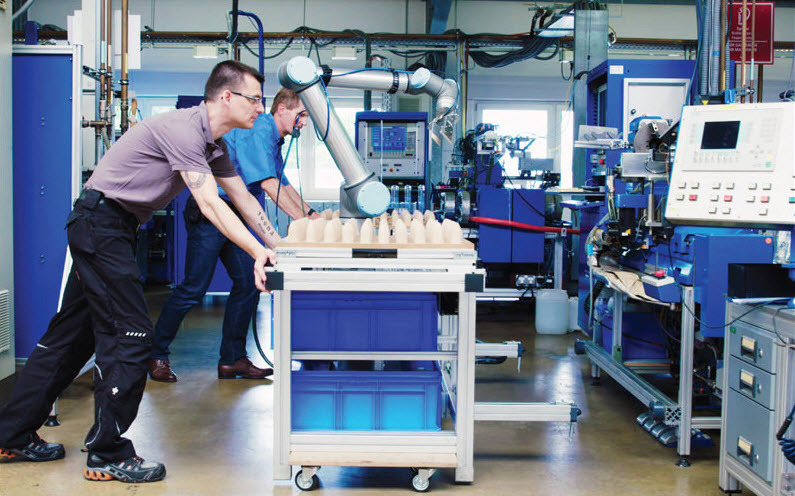 You don't have to be an expert programmer, and you'll be able to get these cobots tending a machine in hours or days, not weeks or months. But don't take our word for it – sign up and see for yourself! We're coming to a location near you in April – attendees spend a half day learning how to use collaborative robots, what applications are a good fit, and at the end of the day will have completed a full application from beginning to end! All events run from 11:30 A.M. - 4:00 P.M. with lunch and drinks included.